Spaceships & Laserbeams has become a fast favorite of mine. 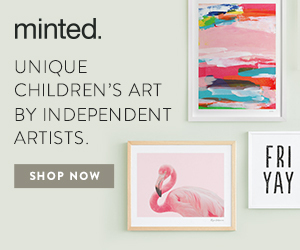 Their etsy shop features original illustrations on graphic printables, and they hold true to their mission of designing events specifically for boys. 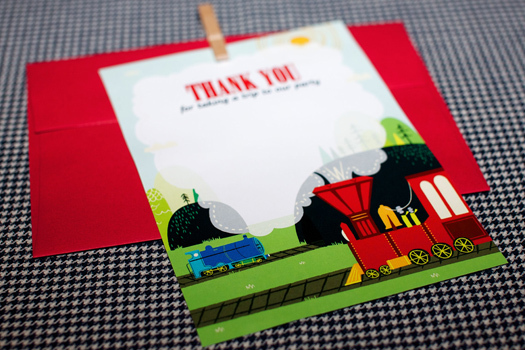 When Stephanie sent me the exclusive on their vintage train party and collection, I was thrilled at the chance to share it with you. 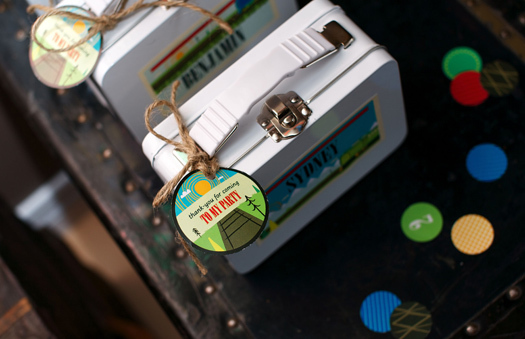 She styled this party on a shoestring budget and the details make it work flawlessly. 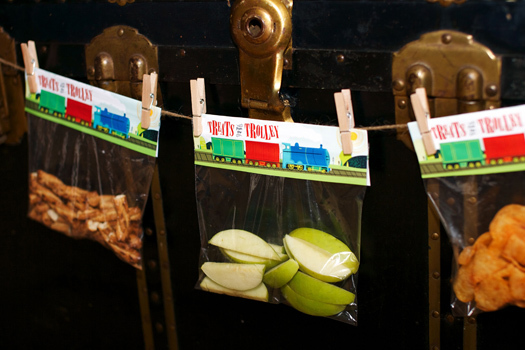 The steamer trunks with snacks as the 'trolly car' are an inspired touch... and the handmade cardboard train and duct tape rails are brilliant. 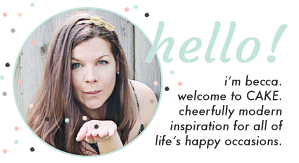 You can purchase this printables in this collection right here, and read on below for Stephanie's honest perspective on putting this party together. She and I share a similar planning philosophy and I'm sure you'll all appreciate her sentiments too. There's a lot of awesome "super" parties out there. As someone who sees them daily, I too feel the pressure of spending a lot of time and money to make my son's upcoming second birthday extra special. 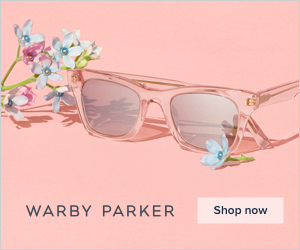 I wanted to take a step back and remind myself of what's really important -- and that you can have style, cuteness and fun on a budget. We always do photos shoots to promote our new collections. 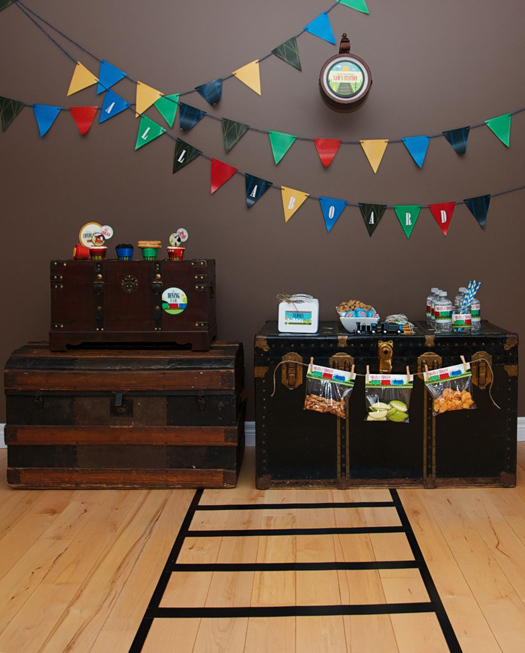 With our new vintage train collection, I decided I wanted to do something a little different and throw a party for my son's friends on a budget. We held it on a Sunday from 2-4pm. Decor: To keep things inexpensive, the idea was to create one strong focal point rather than decorating the whole room/house. 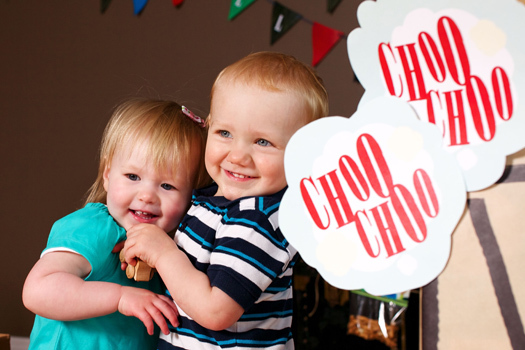 Our vintage train collection is the centrepiece of the party decor. 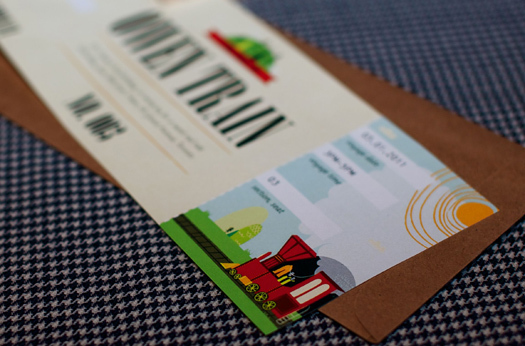 Janelle, one of the designers in our Etsy collective, did these amazing original illustrations of vintage trains and I really wanted them to shine. 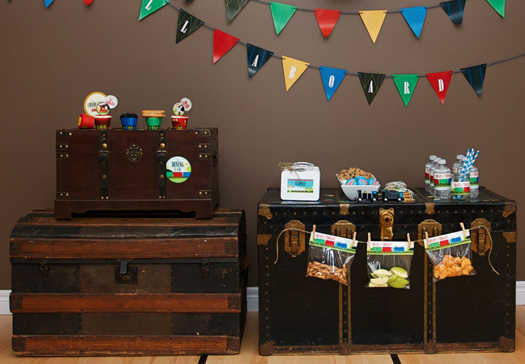 In addition to our printables, I borrowed old trunks from neighbors to use instead of a table as I thought it really worked to reinforce the look of a platform at a rail station. Of course the 2 year olds didn't even notice but the moms thought it was really cool. (And that always feels good. Haha) One of the most impactful and inexpensive things I did is lay duck tape on our hardwoods to create a railway track. I was a little nervous pulling it up but no harm done! This idea came from here. Food: Again, inexpensive was the name of the game. I'm lucky that Janelle create those super neat cupcake wrappers so I didn't need to spring for an expensive cake to get high impact. I am not a baker...at all. I am a buyer. But I am so proud to say that I made the cupcakes using Swedish berries for the coal and mini breadsticks for the logs. 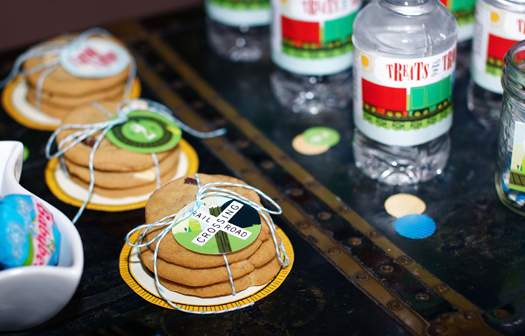 We also had cookies, cheese as well as other healthy snacks for the kids. 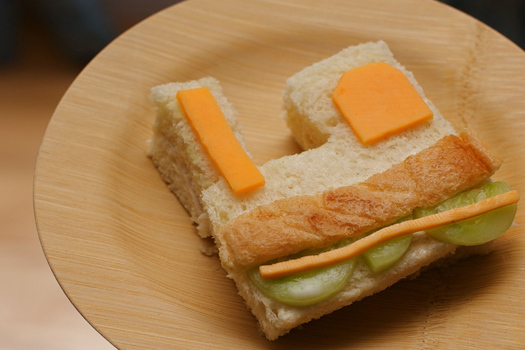 In addition, I made turkey/cheddar/cucumber sandwiches to look like trains. Games: Again, I didn't go crazy. They're kids, they'll play. But I did want to create something cool and fun. 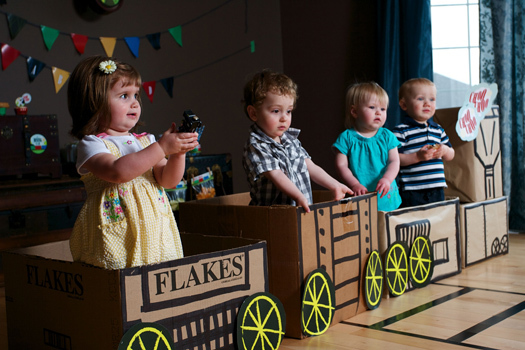 Given toddlers' love of cardboard boxes, I made a cardboard train from some boxes we had in the garage. Again, totally free. I used a marker to do an outline so that it would mimic the trains in our collection. I have to admit that it was very hard to stay disciplined. I kept seeing stuff I wanted to buy. And even at the 11th hour had to resist the urge not to add more desserts. But, the party was a ton of fun for the moms and the kids and it could have easily been my son Sam's birthday and I would have been proud to host it. At the end of the day I easily spent under $100 including our printables. Hey there Birthday Girl! These are just adorable...How do you find the time to do all of this? what an adorable party. I LOVE those little train sandwiches. How fun!! Thanks for sharing this. 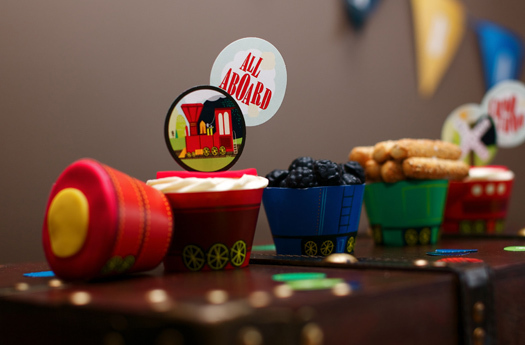 I am going back and forth between doing a vintage train theme or a vintage cowboy theme for my son's 1st birthday, but he seems to be interested in trains than horse - so train party it is! 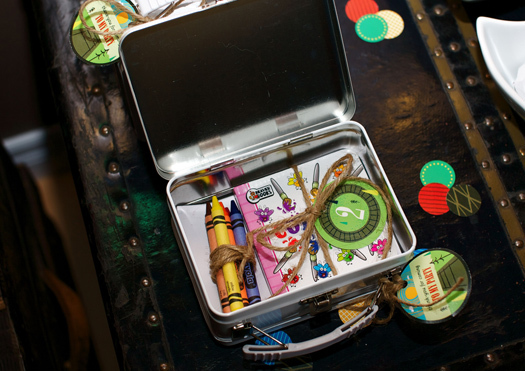 Can I ask where you got the little white luggage cases from please?